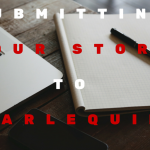 What happens after you submit your story? 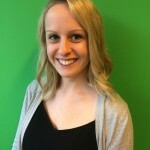 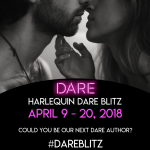 Who should you target your submission to? 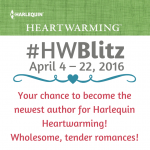 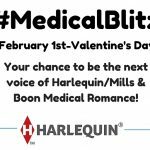 Announcing the Harlequin Heartwarming Blitz!